The ability to implement an effective workplace drug screening programme is a critical part of any policy dealing with drug use in the workplace. Conventional point-of-care drug testing systems require collection of an invasive sample such as urine or saliva, presenting a biohazard risk that often requires trained staff, specially prepared collection areas and clinical waste disposal. Intelligent Fingerprinting’s fingerprint-based drug test provides a non-invasive drug screening solution which is quick and easy to use, with no need for specialist collection arrangements or chilled sample storage. 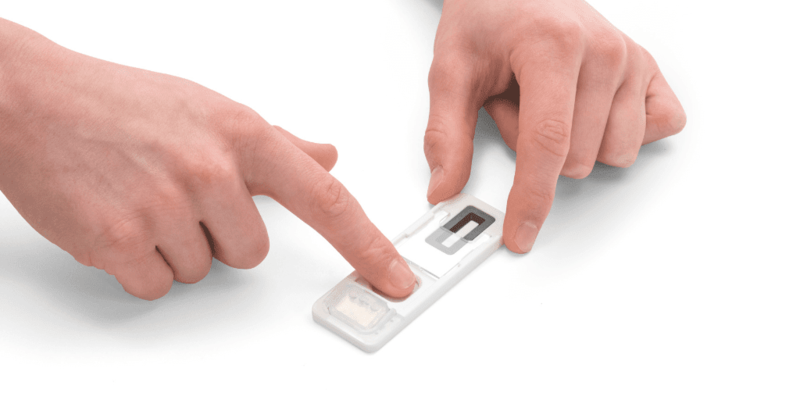 Compact and portable, the Intelligent Fingerprinting Drug Screening System tests for multiple drug groups in less than 10 minutes. 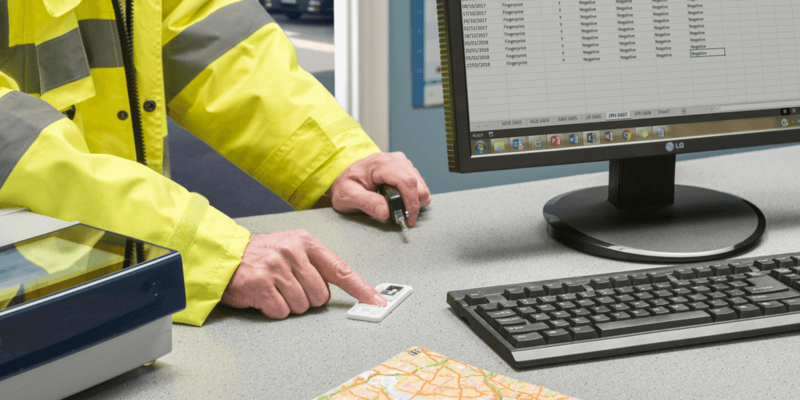 Writing for SHP Online, Dr Paul Yates, business development director at Intelligent Fingerprinting, examines the role workplace drug screening plays in reducing the health and safety risks associated with drug misuse.